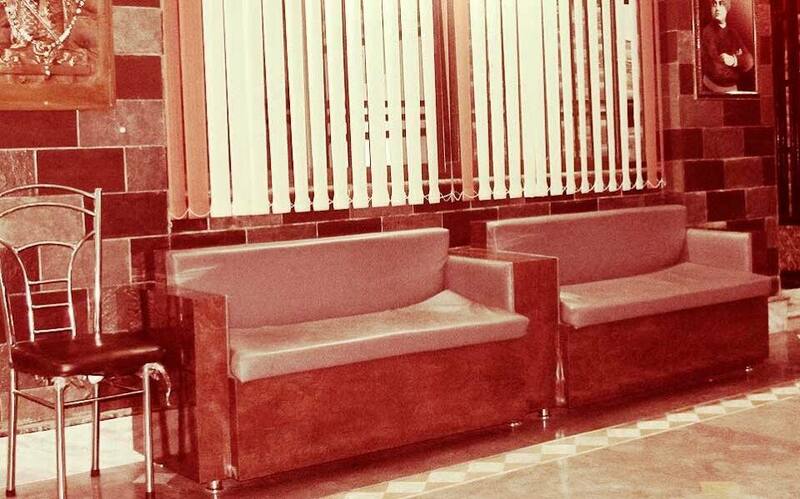 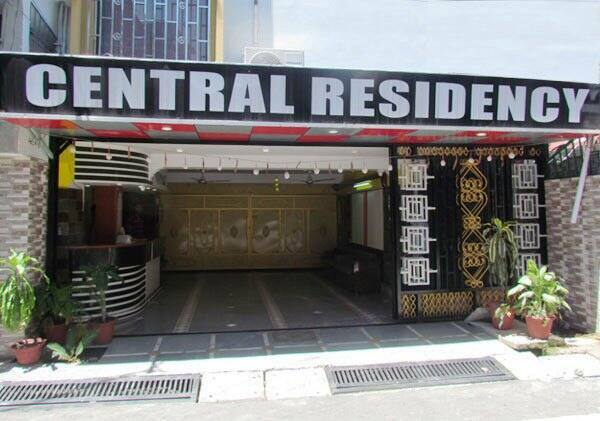 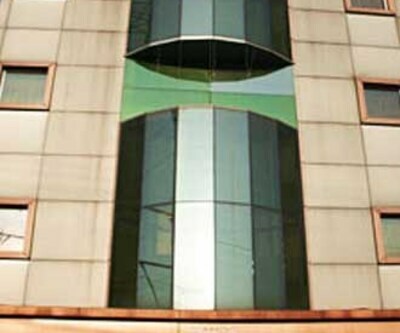 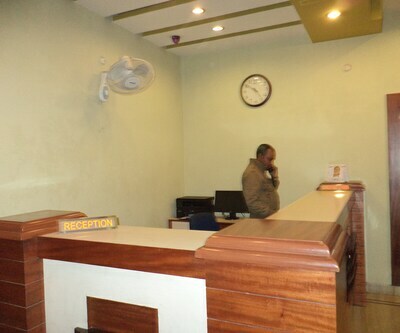 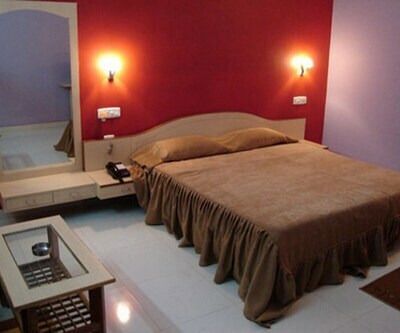 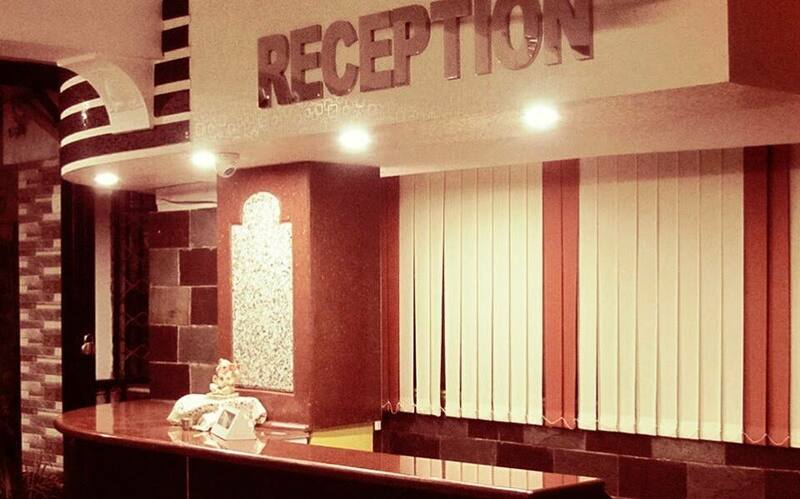 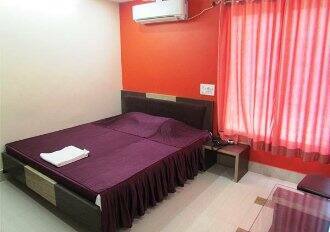 Central Residency offers free Wi-Fi access to its guests. 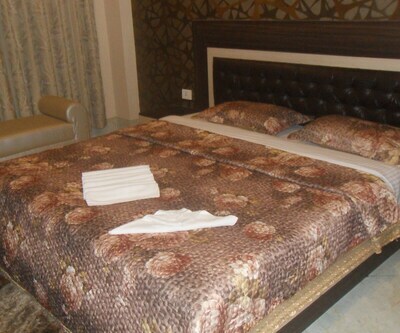 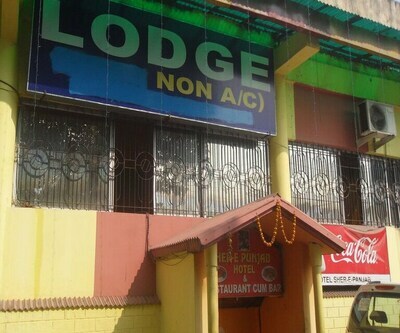 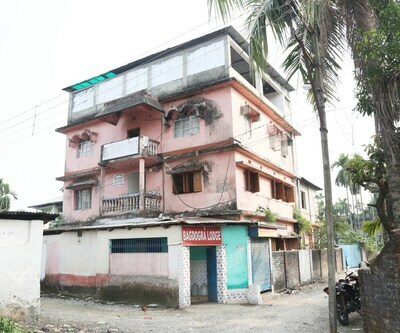 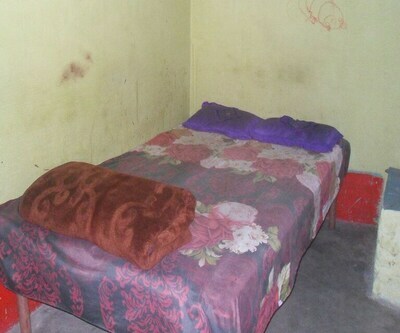 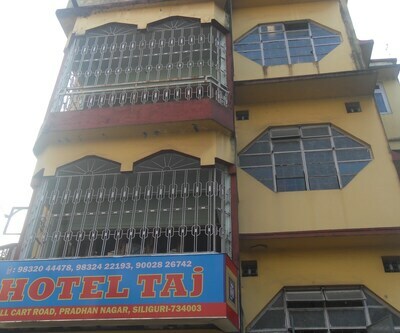 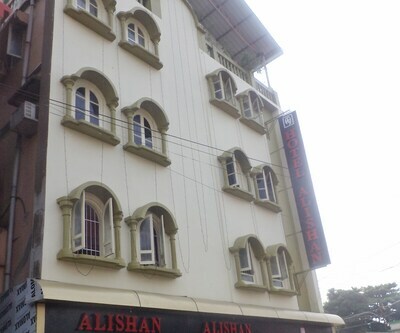 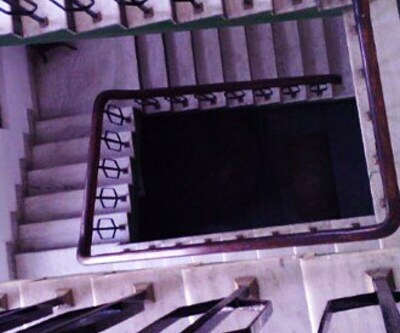 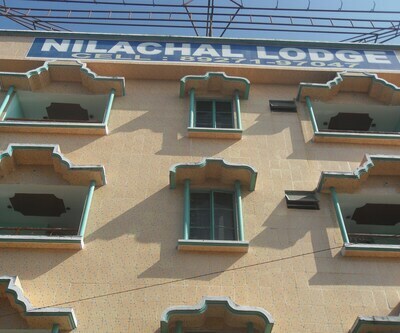 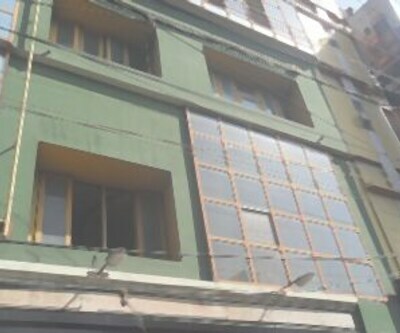 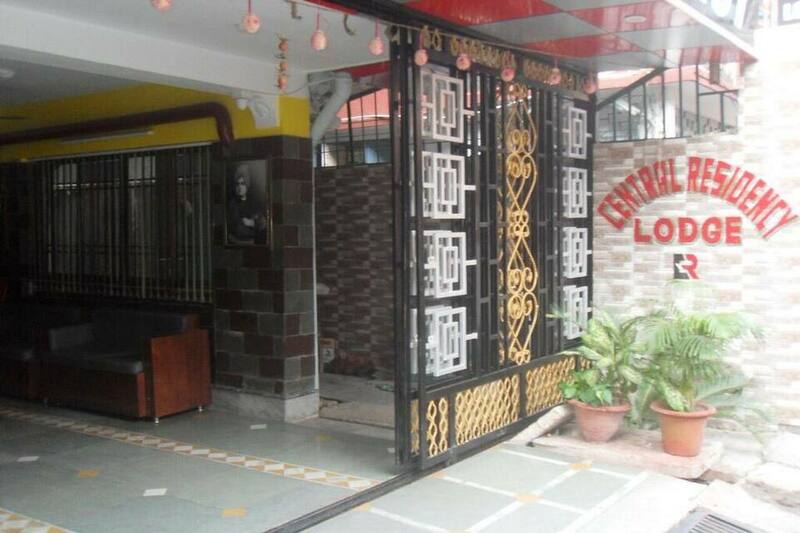 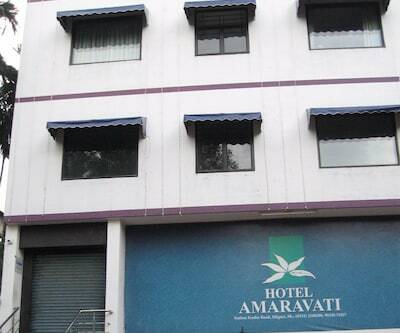 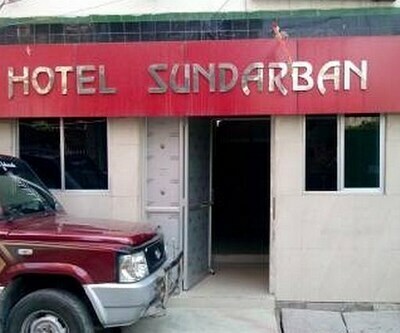 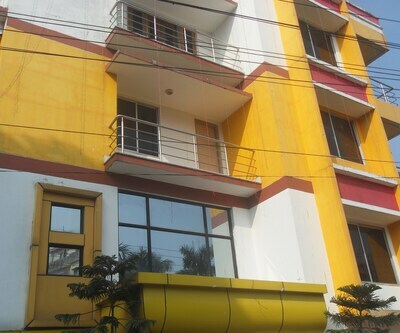 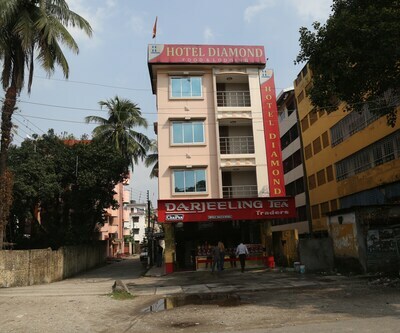 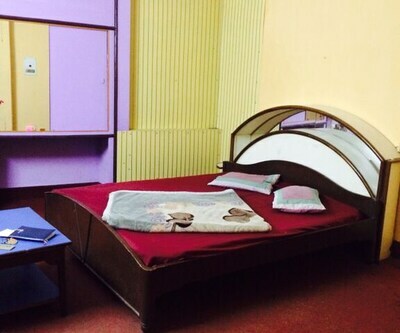 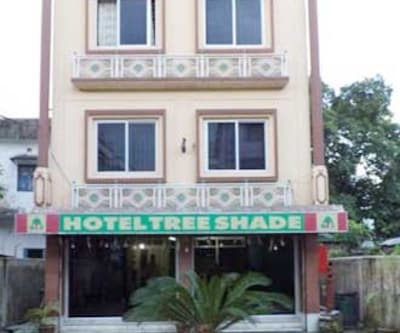 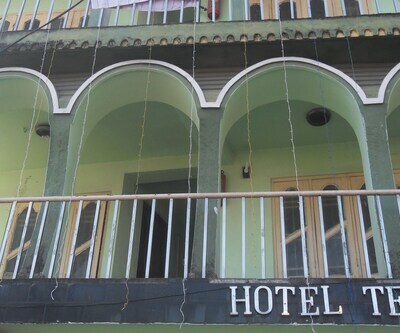 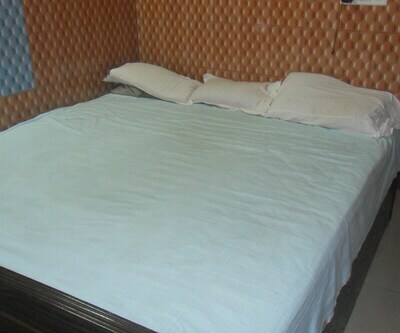 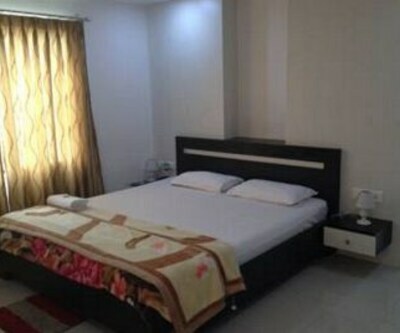 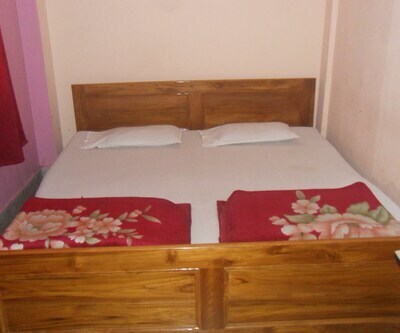 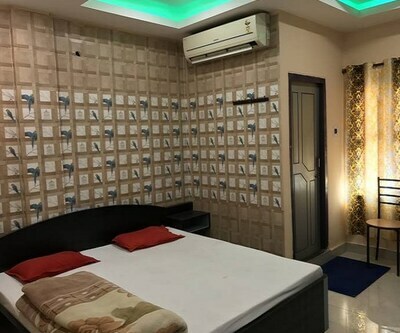 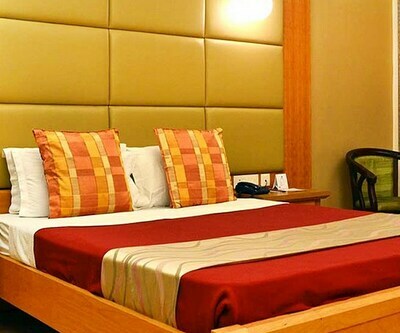 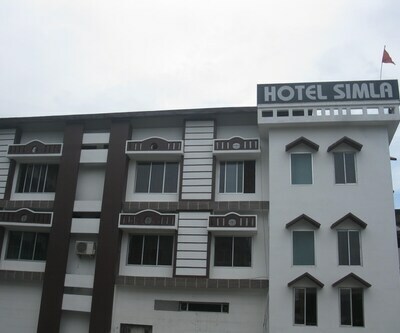 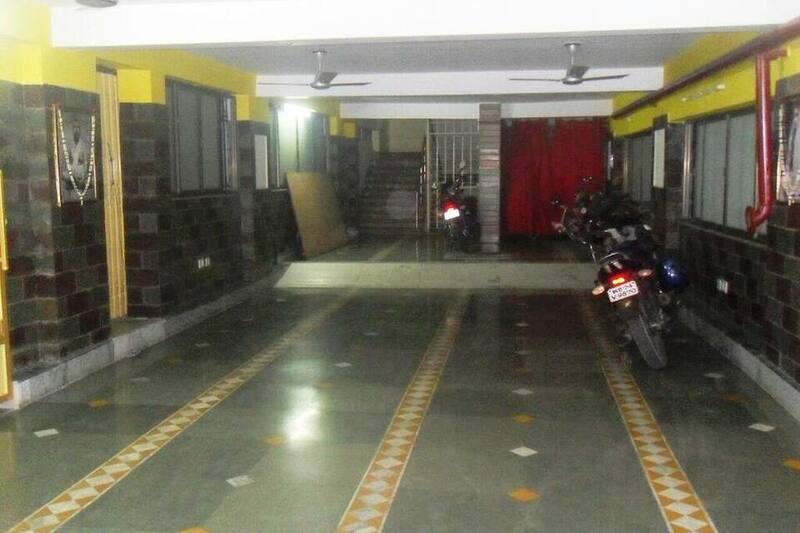 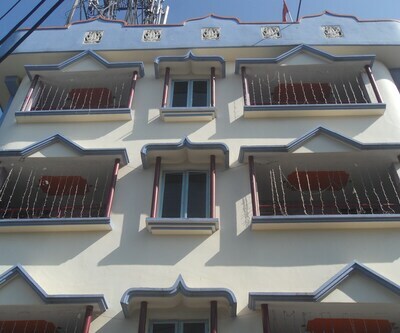 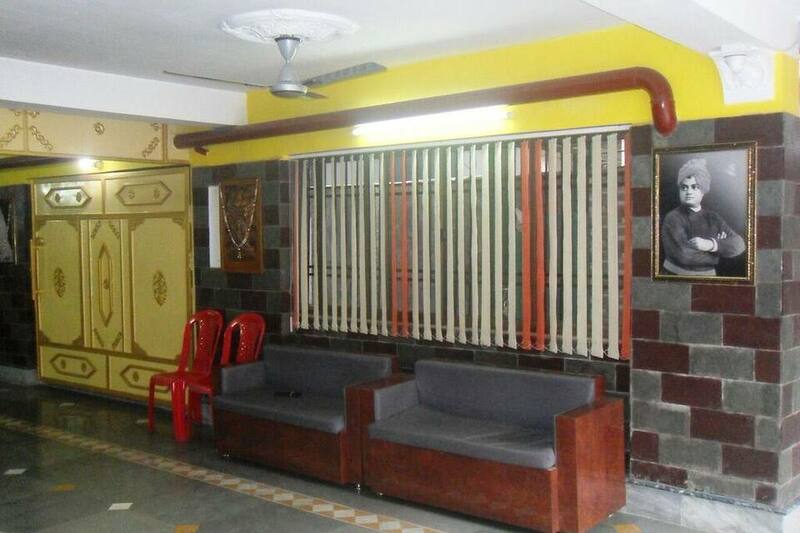 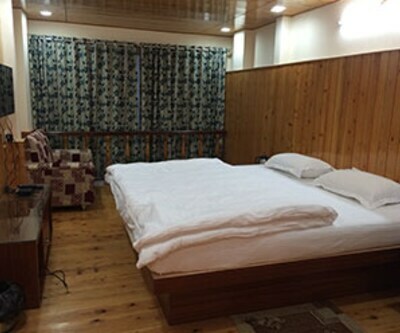 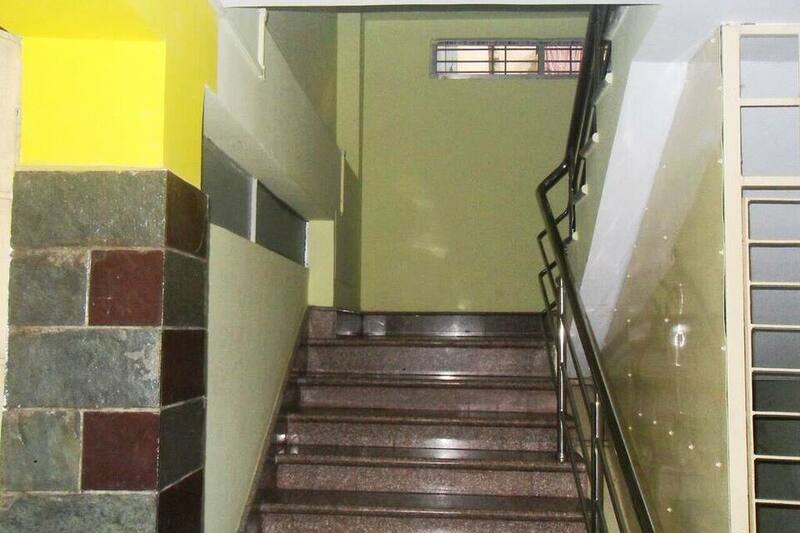 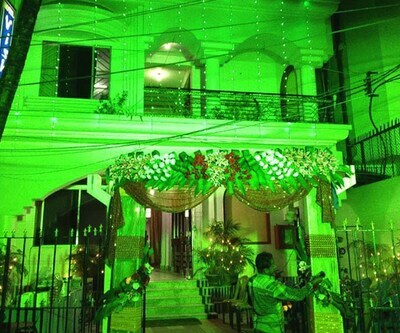 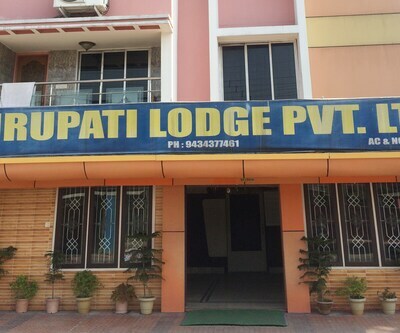 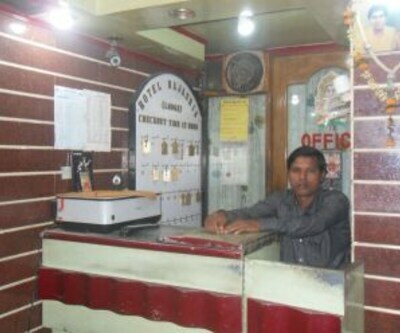 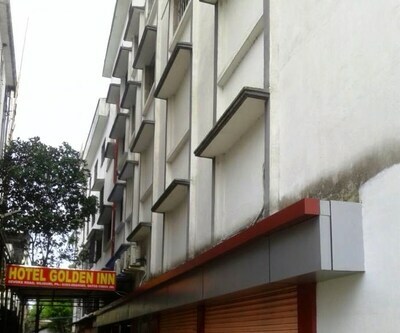 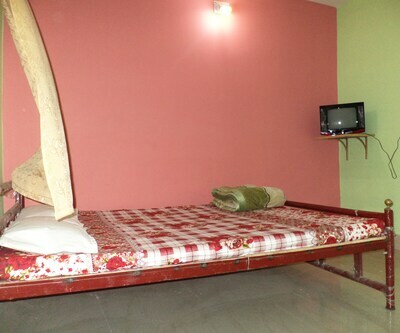 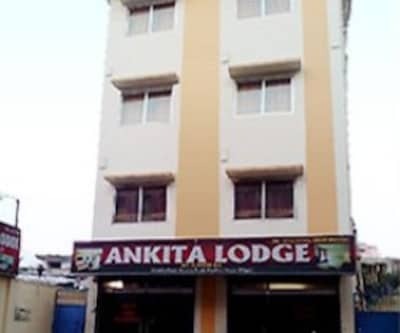 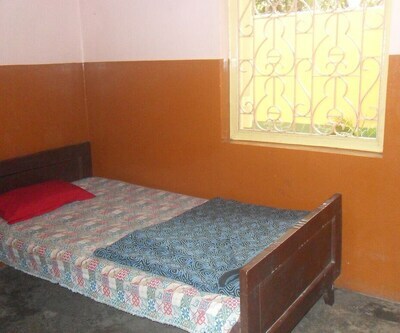 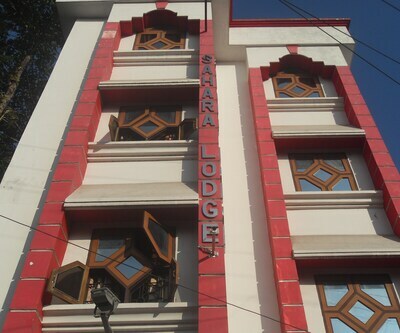 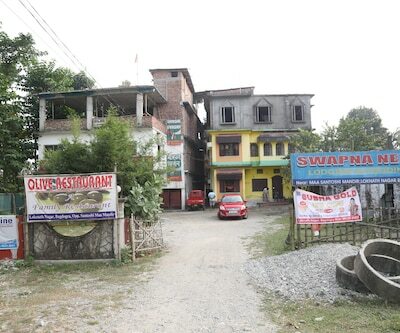 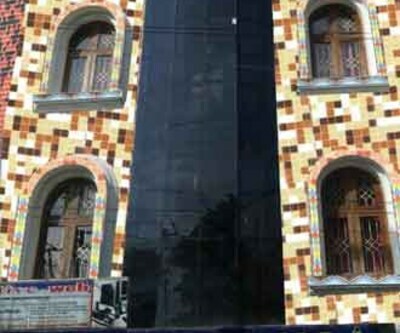 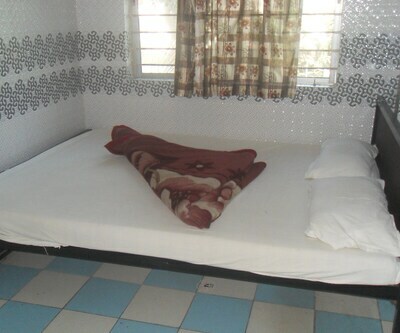 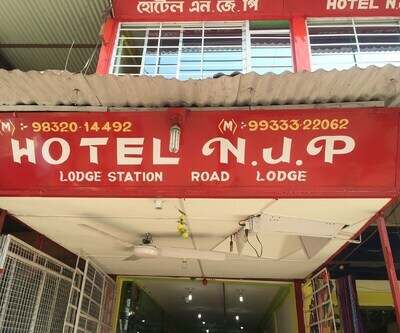 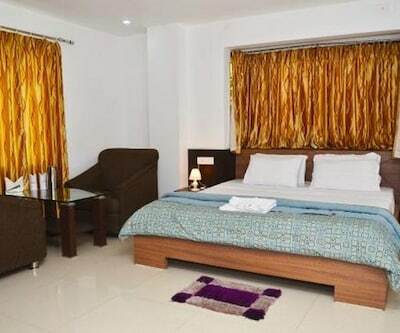 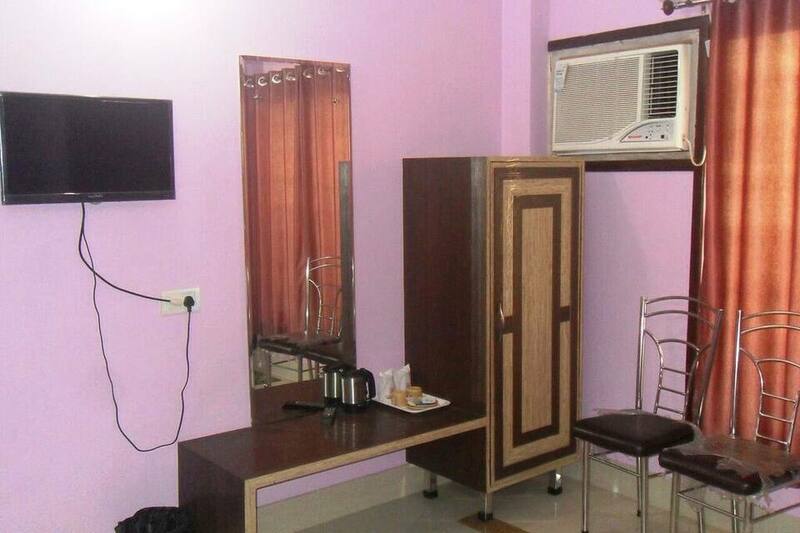 It is located at a distance of 3 km from both Tenzing Norgay Bus Terminus and Maa Kali Mandir.This Siliguri property has 12 rooms across 3 floors with amenities such as bottled drinking water, tea/coffee maker, mini-bar, wardrobe and separate sitting area. 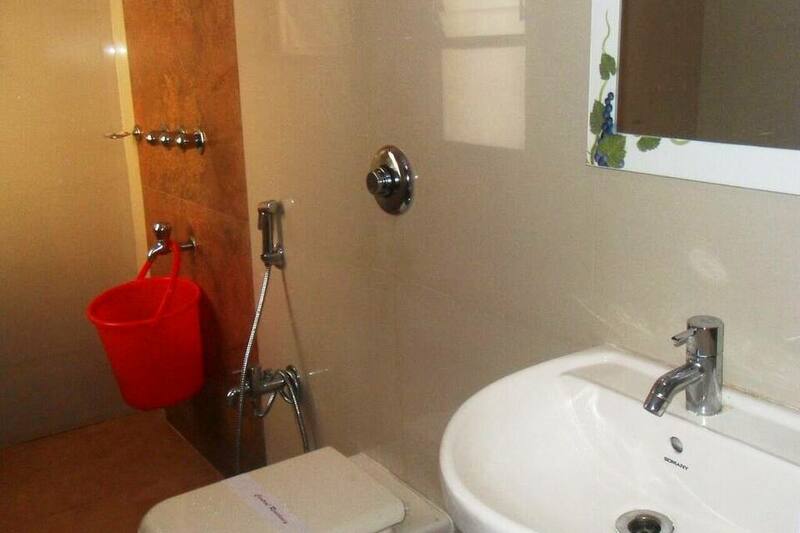 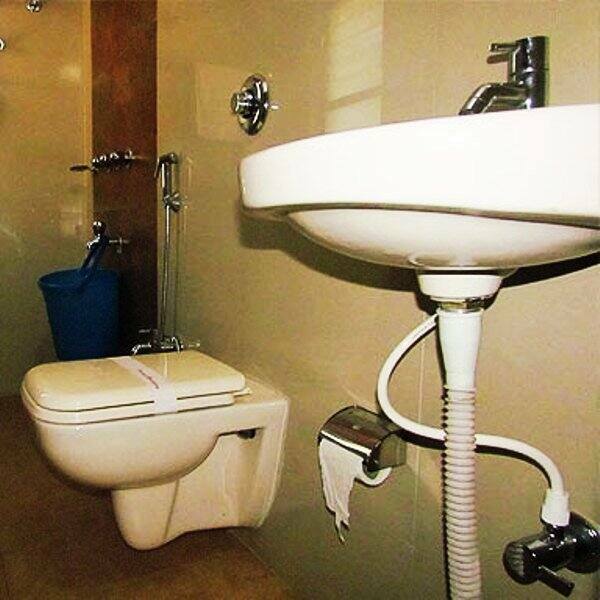 The attached bathroom has a supply of hot/cold running water.